Hunter Ranger lvl 70. Full unlocked campaign (except Strong hold -2 boon available.) 2sets of elemental armour 1 set drowcraft, 3 piece dusk 2 sets of proffesion lvl 70 rings+1 underdark +5 ring+1set stronghold crit ringpurple companions 5 fully refined artifacts Mytic lvl and manymore. 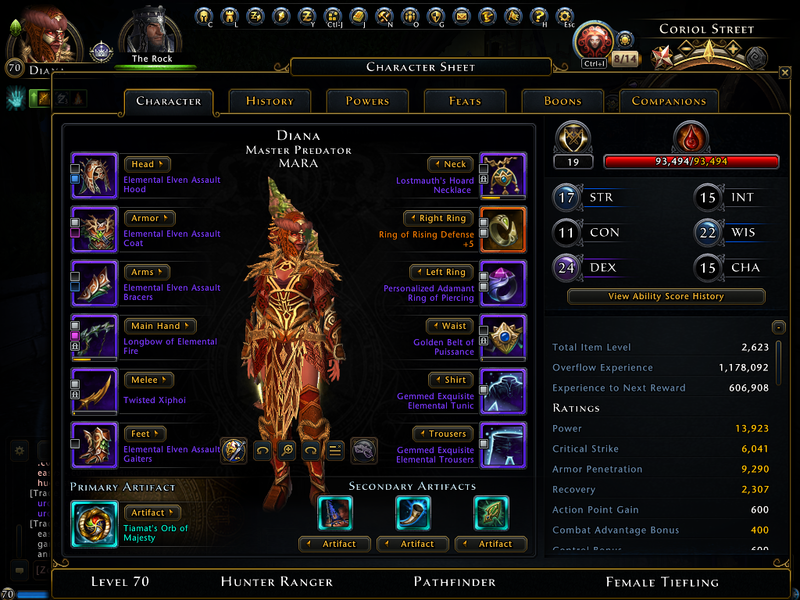 I am selling my end game Neverwinter account (PC) 14.7K Item Level. 100% Campaign completion, except for the latest one. Legendary items and a very unique sword skin. Your Neverwinter PC Accounts will usually be delivered to you within 10 minutes to 24 hours. There are usually several ways to delivery game goods: Face to Face Delivery, In-game Mailbox delivery, Game Auction House delivery. If the seller does not delivery within the promised time, please communicate with the seller in time, or contact our online customer service. 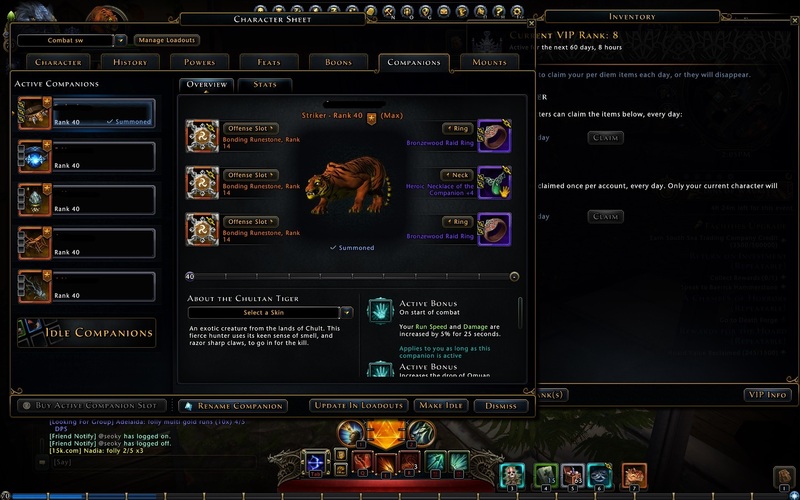 Note that Do Not Trust Anyone Who Wants Trade You After You Get Neverwinter PC Accounts. Prices set on TheSafeSafe are considerably lower than the high markups you would find on expensive retail sites. 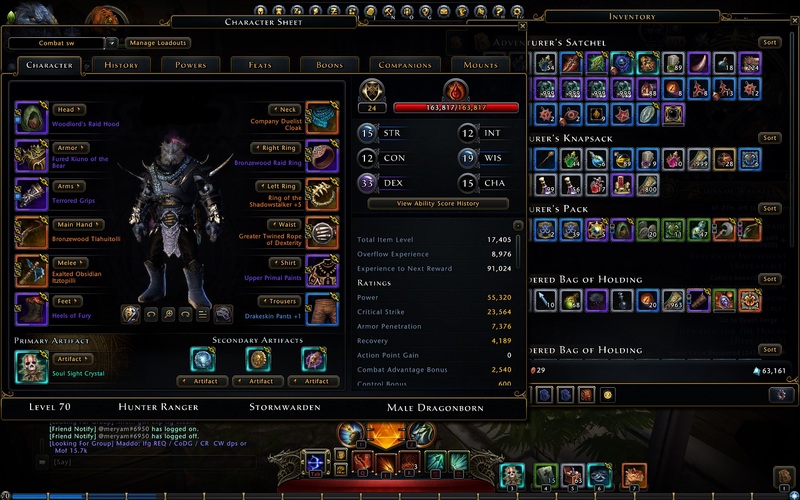 TheSafeSafe is Quite simply the most secure place to buy Neverwinter PC Accounts. You are 100% guaranteed full and as-described delivery. TheSafeSafe guarantees that we will deliver your order, or your money back. Players who want to buy Neverwinter PC Accounts, please create order, fill in correct character information and complete the payment. We will complete the delivery within the promised time, Then you confirm the delivery. If you do not receive the goods, or the delivery quantity is insufficient, please do not confirm the delivery. If you have any questions, please communicate with us in time.